We are the only Networking Partner of Tally Academy in North Kolkata. Tally Academy provides industry recognized course content, online examination and certification, quality accounting jobs listing and placement assistance after completion of the course. A career in IT requires constant learning. Backed by our enormous success and with the growing demand for IT professionals, we have started offering software training to aspiring students and professionals on Android, Java, ASP.NET, C#.NET, PHP, Python, and others. 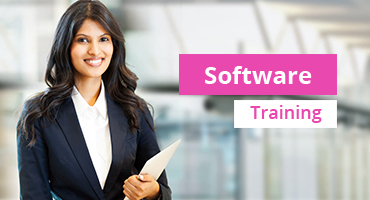 Software Testing Training in Kolkata comes best with us. 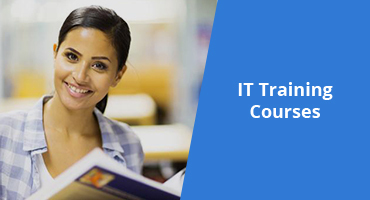 Our Software Testing course includes basic to advanced levels and is designed to get you 100% assured job placement in Kolkata as soon as you complete the Software Testing course. We are the leading Computer Training Institute for Java in Kolkata. 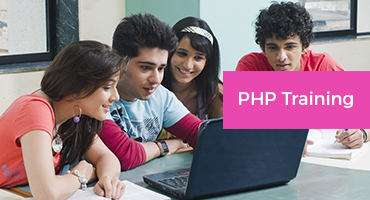 We are the best Computer Training Institute for Software technologies like Java, Oracle, PHP, Web tools, PHP framework, and Android, along with 100% placement assistance after completion of the course. 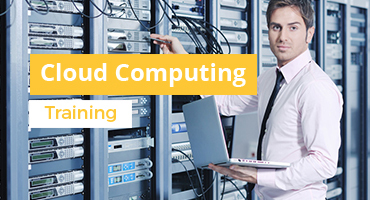 Our Cloud Computing Programs allows you to improve skills in handling cloud applications and services. Onward Academy’s Cloud Computing course is designed for participants seeking to complete their foundation certification by Amazon and VMware. We are one of the best learning centers where one can learn how to create apps, design the apps, and create tools for Android Apps. We enable you to learn hands-on with our cutting edge lab facility with 100% placement assistance after completion of the course. 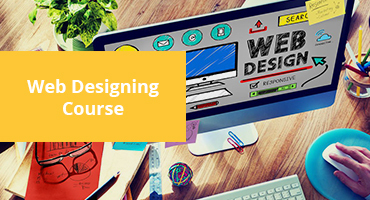 Our web-designing program focuses on how to plan, create, design, develop, and implement professional websites. The program blends theoretical concepts with practical skills in each course to ensure graduates have a solid working knowledge of the technology. 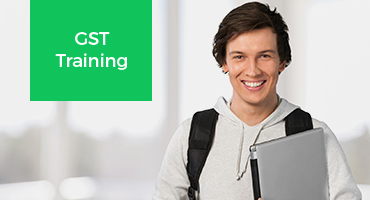 If you are an Accounting professional, Tax consultants or a student of accounts and finance, our course in GST (Goods and Services Tax) demonstrates a clear understanding and practical aspects of GST, to get you a visible recognition for this financial knowledge. 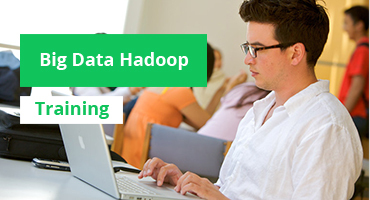 Our Big Data Hadoop Certification Program is designed to provide you in-depth knowledge of the Big Data framework using Hadoop and Spark, HDFS, YARN, and MapReduce. Learn to use Pig, and Hive process and analyze large datasets stored in the HDFS using Big Data tools. 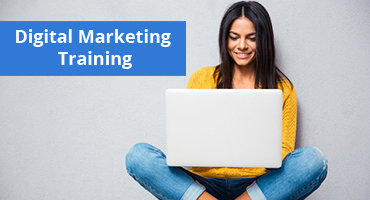 Our Digital Marketing training includes PPC (Pay per Click), SEO, and Social Media Marketing course. We provide our students hands-on experience so that they get the scope to work on live projects, with 100% placement assistance after completion of the course.